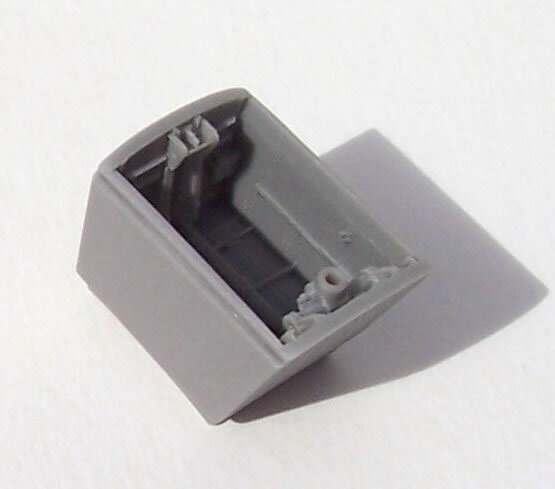 Wheel Wells and Undercarriage Doors (for Airfix PR.9 kit). Available online from Hannants for £14.89 and Modelimex for €14.58. Highly detailed and cast to the highest standards. Instructional drawings for some scratch-building of pipes are difficult to interpret and follow. An excellent compliment to the Airfix Canberra kits, but there’s a need for improvement with respect to some aspects of the instructions. Recommended. Resin Art is a relatively new brand from the Czech Republic. They produce sophisticated detail as well as simple enhancement sets in several of the popular scales. I’m pleased to see that several of their releases are to 1/72 and aimed at some slightly older kits in need of a lift, as well as recent releases such as the set reviewed here is intended for. 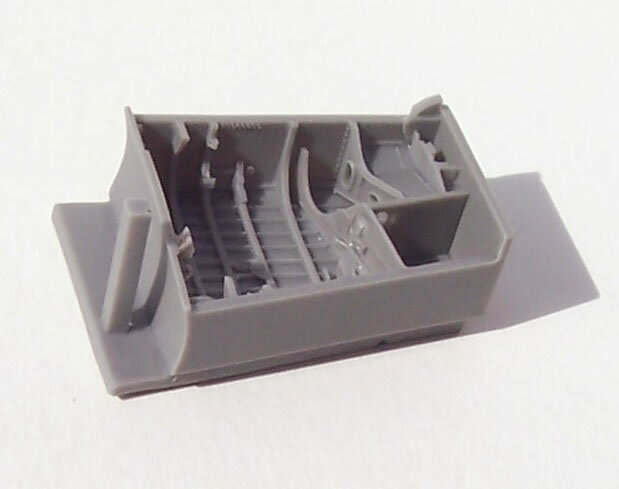 The set is intended for the recent Airfix Canberra PR.9 kit. 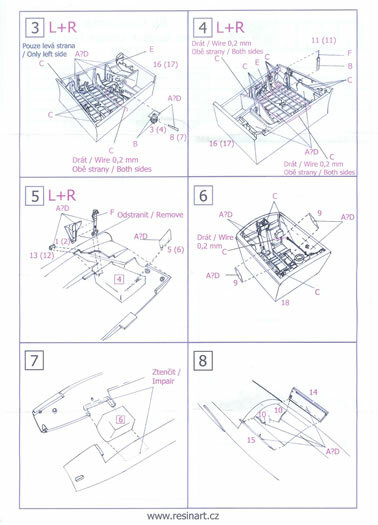 It comes in a vac-form blister pack with generally self-evident diagrammatic instructions with English and Czech notes. Colour call-outs for Agama, Humbrol, Model Master and Mr Color paint brands are provided. 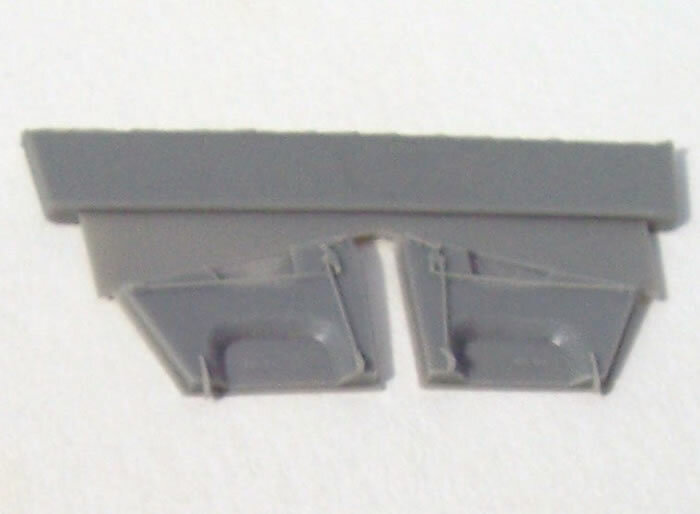 The header card indicates that the set is for the Airfix PR.9 kit, although presumably they will suit the Airfix B(I)8 kit too. I realise the wings have different chords, but I’m sure the undercarriage bays are the same. 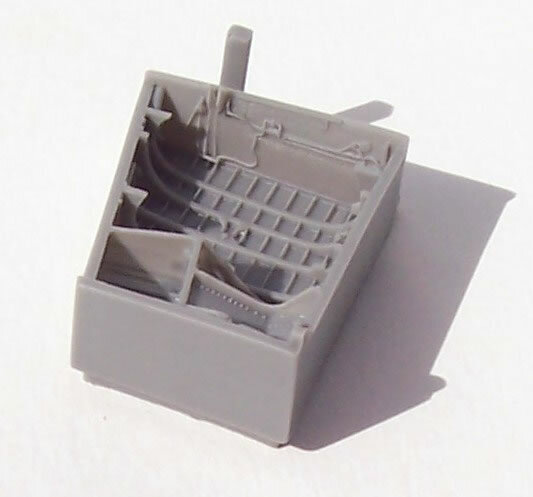 The parts themselves are crisply cast in a grey resin on easily removed fine casting blocks. Detail levels and finesse are to the highest standards. Some minor cutting to accommodate the wheel well is required, and this is clearly is indicated in the instructions. The instructions require scratch-built wire additions to all three wheel wells to represent some pipes not cast with the parts. This is to obtain a superior scale 3D finished result, because if they were cast with the main part realism would be spoiled by their attachment along their length to the wells. Apparently there is also some slight variation in the path these pipes follow between different versions of the Canberra, so photo references are doubly handy here if you use them with other than PR.9 kits. I’d recommend some very careful study of the instructions regarding the scratch-built wire pipes. This is because the path of the 0.2mm wire is circuitous and poorly indicated by very fine red lines. These are printed in amongst a cluttered background of other lines that form the drawing of the wheel wells. This clutter is aggravated by several more lines indicating paint call-outs. Consequently I found it very hard with my 50-year old eyes to determine the path the wire should follow! Reference to photos of actual wheel bays will be essential here, as there is quite a bit of plumbing. 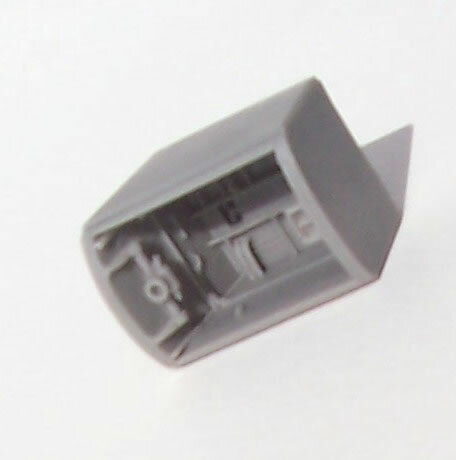 This aspect of the instructions is a definite weakness that Resin Art needs to address in my view. All in all, a very nicely detailed replacement undercarriage doors and various jacks and small details round out the package. 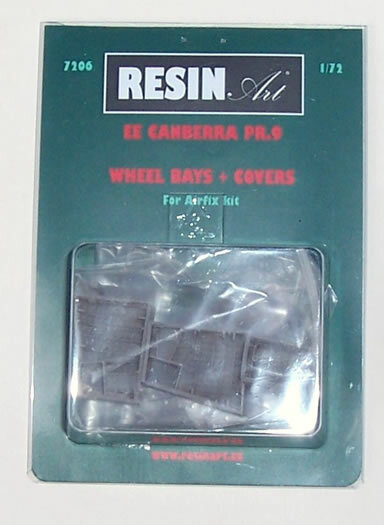 Although not reviewed here, Resin Art also do replacement wheel set for the Airfix Canberra PR.9 as well. 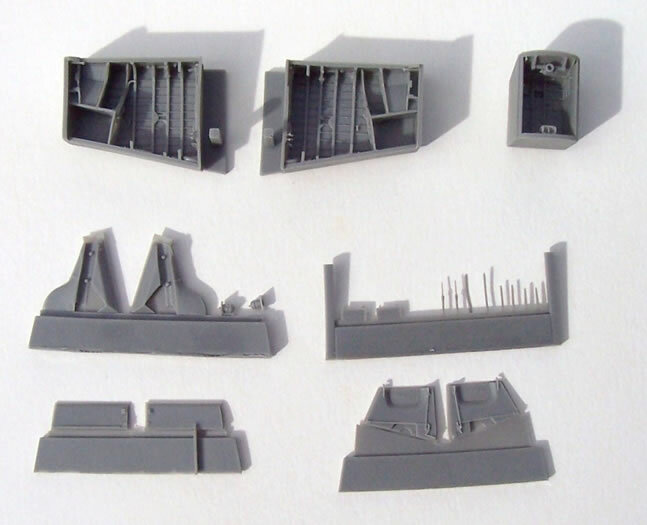 This is a very well produced set that should refine the recent Airfix Canberra kits. 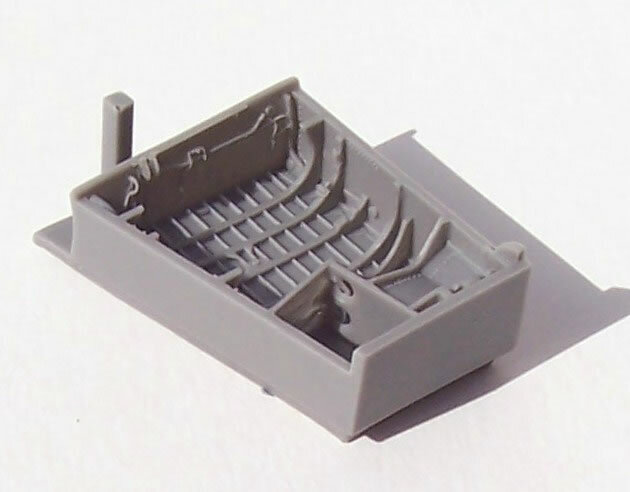 It is likely that this set could also be adapted to the Xtrakit/MPM, Highplanes kits, or even older Canberra kits like Airfix’s B(I)6, Matchbox’s PR.9 and the Frog/Revell B(I)8. 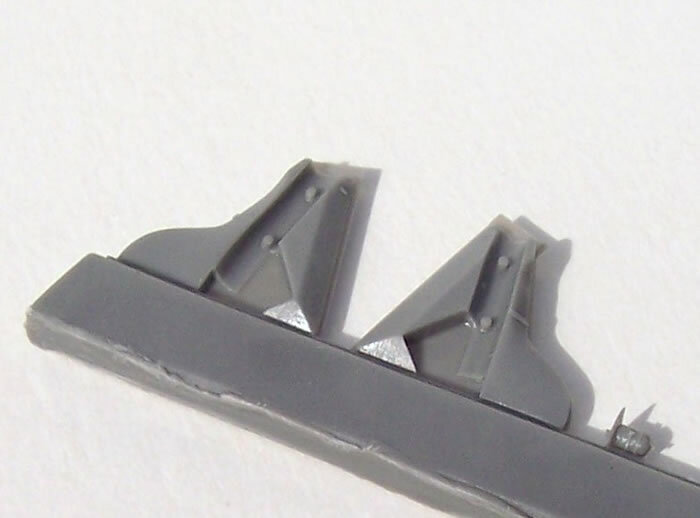 The scratch-building requirement could be a lot better supported by the instructions, but anyone taking their time, or using good photos of the real aircraft’s wheel wells should cope.